Led bulb 15W e27 large attack with samsung led, 5 year warranty! Led light bulb Flame e14 wind 4W V-Tac 400 lumens, 2 years warranty. Are you looking for a modern chandelier? From mondoluce you can buy the best modern chandeliers with free shipping! discover the entire catalog of modern Led chandeliers, with free shipping. Modern design 1 light gray concrete chandelier GLO 97799 Campillos, metal structure, dark gray concrete effect metal diffuser, adjustable height. Modern design 1 light concrete chandelier GLO 97798 Campillos, metal structure, light gray concrete effect metal diffuser, adjustable height. LED modern chandelier 4 lights nickel design GLO 95957 toromja, matt nickel color metal diffusers with glossy white interior. LED modern chandelier 3 lights nickel design GLO 95956 toromja, matt nickel color metal diffusers with glossy white interior. Led modern design nickel chandelier GLO 95955 toromja, nickel color metal structure, matt nickel color metal diffuser with glossy white interior. 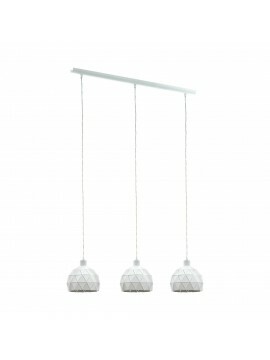 Modern design white light chandelier 1 light GLO 97819 Alfaro, metal structure, metal diffuser and white fabric. 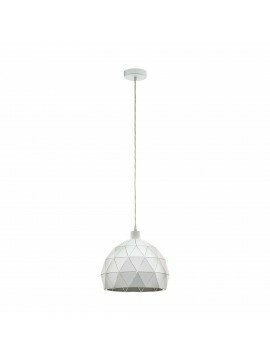 Modern design light gray chandelier 1 light GLO 97821 Alfaro, metal structure, metal diffuser and gray and white fabric. Chandelier modern silver design 1 light GLO 97243 Camborne, metal frame, diffusers in brushed silver metal. 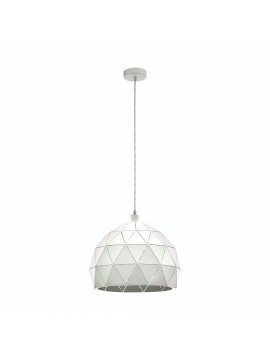 Modern design 3 lights white chandelier GLO 97857 stronghold, metal structure, metal diffusers with white laser cut. Modern design white light chandelier 1 light GLO 97855 stronghold, metal structure with white laser cut. Modern design white light chandelier 1 light GLO 97854 stronghold, metal structure with white laser cut. Modern design black and white chandelier 1 light GLO 97443 Savignano, metal structure with laser cut, black color with white interior. Black and white modern design chandelier 3 lights GLO 97444 Savignano, black metal structure, metal diffusers with black laser cut and white interior. Modern design black and white chandelier 1 light GLO 97442 Savignano, metal structure with laser cut, black color with white interior. Modern design black and white chandelier 1 light GLO 97441 Savignano, metal structure with laser cut, black color with white interior. 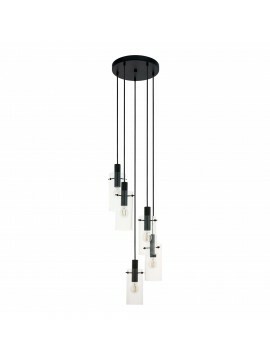 Modern design black chandelier 1 light GLO 97761 carnaro, black metal structure with white fabric internal diffuser. Chandelier modern design 5 lights GLO 97425 Ponzano, black nickel metal structure, diffusers in transparent-smoked color glass. Modern smoked design chandelier 3 lights GLO 97424 Ponzano, black nickel metal structure, diffusers in transparent-smoked color glass. Modern design smoked chandelier 1 light GLO 97423 Ponzano, black nickel metal structure, diffuser in transparent-smoked color glass. Modern design 5 lights black chandelier GLO 97368 montefino, circular structure in black metal, diffusers in transparent glass. 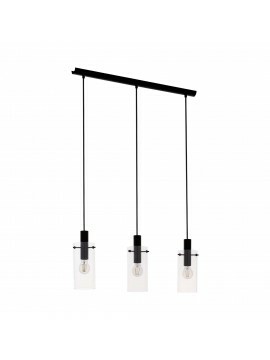 Modern design 3 lights black chandelier GLO 97367 montefino, black metal structure, transparent glass diffusers. 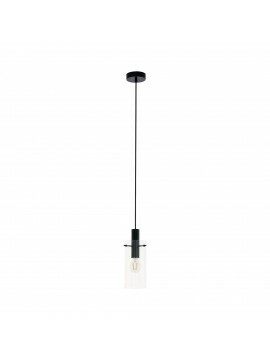 Modern design black chandelier 1 light GLO 97366 montefino, black metal structure, transparent glass diffuser. Modern design 8 lights vintage chandelier GLO 97449 Adri 1, gray metal structure with metal details in rose gold color. 8 light modern design vintage white and gold chandelier GLO 97448 Adri 2, white metal structure with polished chrome metal details.